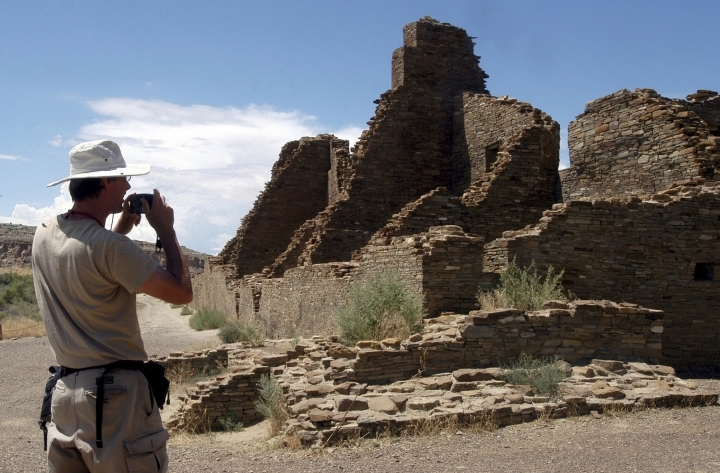 SANTA FE, N.M. — A renewed effort was launched Tuesday to halt federal leases for oil and natural gas development near a national park in New Mexico held sacred by Native Americans. Stay up-to-date with the latest news and information on In Real World, the industry-leading news network. Discover everything you need to know about the world here. Copyright © 2015 - 2019 In Real World. All Rights Reserved.